March is multiple sclerosis education and awareness month. 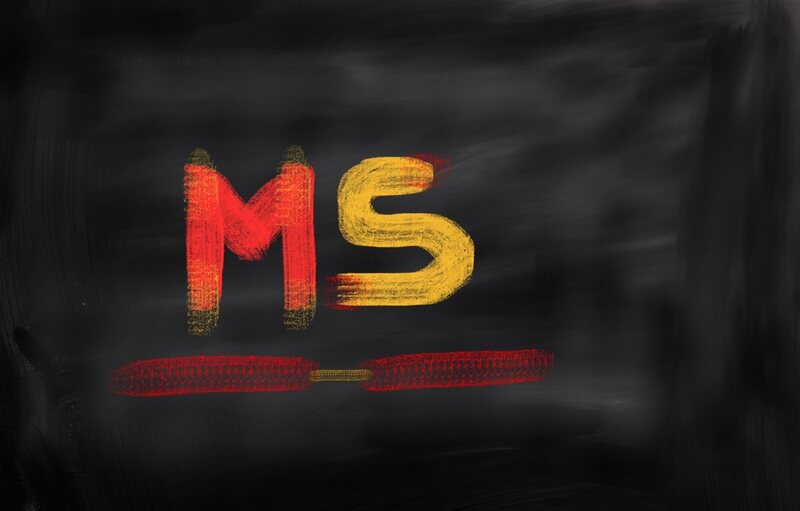 In recognition of this event, we’d like to dedicate a bit of space to providing more information about MS and how it can impact that daily lives of those it affects. In many cases, in-home care can provide the support patient’s need to maximize their quality-of-life. Multiple sclerosis or MS is a degenerative disease of the body’s nervous system. The condition causes the immune system to attack the central nervous system (CNS) by eating away at the myelin protecting the nerve fibers. Think of it as stripping away the plastic tubing around an electrical wire and exposing the individual strands beneath. When this happens, the newly exposed wires are more prone to malfunction and irreparable damage. The same concept applies to the nerve fibers. With MS, signals from the brain become distorted as they pass along damaged nerve fibers. Under the worst-case scenarios, those messages don’t go through at all. Like many other diseases, multiple sclerosis comes in more than one form. Currently, there are four known types of MS: relapsing-remitting MS (RRMS), secondary progressive MS (SPMS), primary progressive MS (PPMS), and progressive-relapsing MS (PRMS). Relapsing-Remitting MS: RRMS is by far the most common type of multiple sclerosis, appearing in around 80% of all persons diagnosed with the disease. Those diagnosed experience attacks (or relapses) during which progressive or new symptoms appear, and then fade into a remission. During a remission, all or most symptoms disappear and the disease stops its progression. Symptoms that do not disappear during a remission often become permanent. Secondary Progressive MS: SPMS is a more serious condition than RRMS. 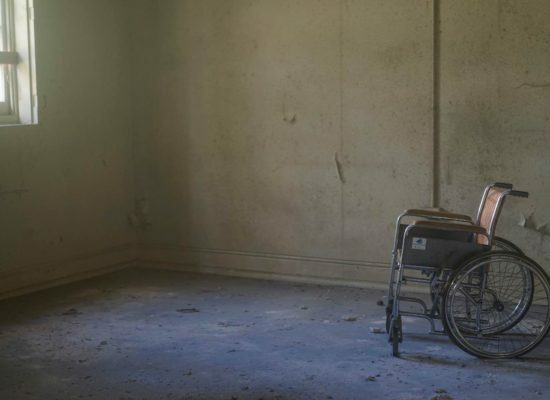 The primary difference between the two conditions is a distinct lack of remissions between the worsening of symptoms and the buildup of disability within the diagnosed person. Most people transition from RRMS to SPMS after a period of relapse. Primary Progressive MS: PPMS is an uncommon form of MS, appearing in about 15% of all persons diagnosed. It is similar to SPMS, but rather than transitioning from RRMS, the patient experiences slowly worsening symptoms from the beginning of their diagnoses without ever experiencing relapses and remissions. Progressive-Relapsing MS: PRMS is the most uncommon type of multiple sclerosis, only occurring in 5% of people diagnosed. Those diagnosed experience steadily worsening symptoms from the start, with no remissions, and severe relapses. At this point, researchers don’t know what triggers the immune system to attack the nervous system. However, research is ongoing into the immunology, epidemiology, and genetic factors that lead to the condition. You can read more about this research on the National MS Society’s website. Most people diagnosed with MS experience a combination of the following symptoms. Bladder & Bowel Problems: According to the National MS Society, bladder issues occur in 80% of all people diagnosed with MS. Complications include frequency of urination, inability to urinate, incontinence, frequent nighttime urination, constipation, and loss of bowel control. Fatigue: An extremely common and extremely inhibiting symptom, fatigue interferes the most with daily life, making even simple tasks a challenge. Weakness: Caused by damage to the nerves in the brain and the spinal column, weakness is almost on par with fatigue in terms of interference with daily life. Vision Problems: Vision impairment — including blurriness, poor contrast, or pain with eye movement — is one of the first signs of MS and should be evaluated as soon as possible. 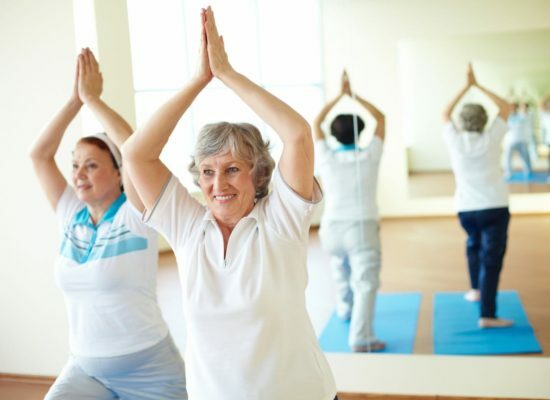 Mobility Problems: Walking difficulties are a result of several other symptoms, including weakness in the muscles, loss of balance, and fatigue. Unfortunately, there is no cure for the condition. However, there are a variety of therapies and medications that can reduce both the progression of MS and the initial symptoms and their side effects. When symptoms first appear, the best treatment is a combination of physical therapy, muscle relaxants, and medications that battle fatigue. Treatments vary depending on the diagnoses and there are a number available for the most common types. Beta interferons have proven effective at combating relapses and are currently the most widely-used treatment. They are not without their own side effects, however, and can cause flu-like symptoms, and mild reactions at the injection site. 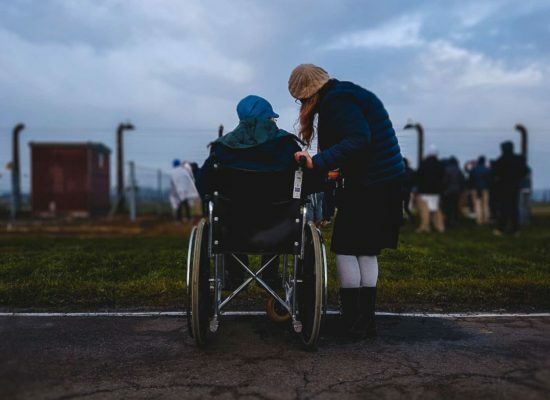 While it’s a life-altering event, a multiple sclerosis diagnosis doesn’t mean your time as a happy, healthy person is over. With treatment and determination, it’s possible to live a full, healthy life. In our next article, we’ll be going over how you can improve your quality of life while living with MS. If you’d like to learn more about how we can help you, contact us today at 602-595-HOME (4663) or by filling out the contact form on our website at homecaregenerations.com/contact-us.